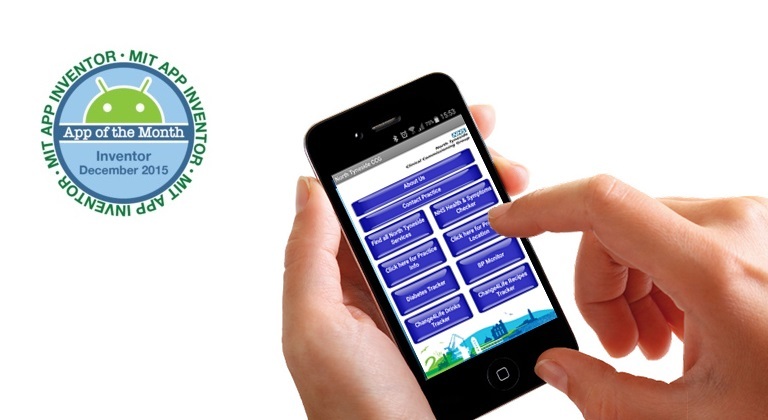 North Tyneside Clinical Commissioning Group are committed to helping North Tyneside residents receive the best possible medical health care possible, to help we have created a mobile app of some of the services available within North Tyneside. Search for NHS services by name, location or close to you. Find contact details for GP’s, care homes, hospital departments and other NHS services. View ratings and key indicators for NHS services. Health A-Z for comprehensive information on conditions and treatments using content supplied by NHS Choices. Find where you can get treatment for your condition.